Completed 1971 as Kronoland for Brosstroms Rederi Sweden. 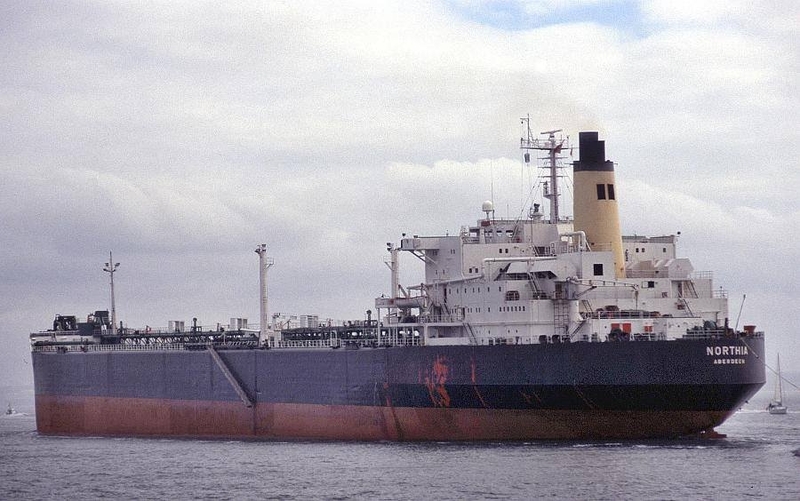 1979 sold as Oceanic Renown for Sevenseas Tankers. 1980 sold to STASCo. 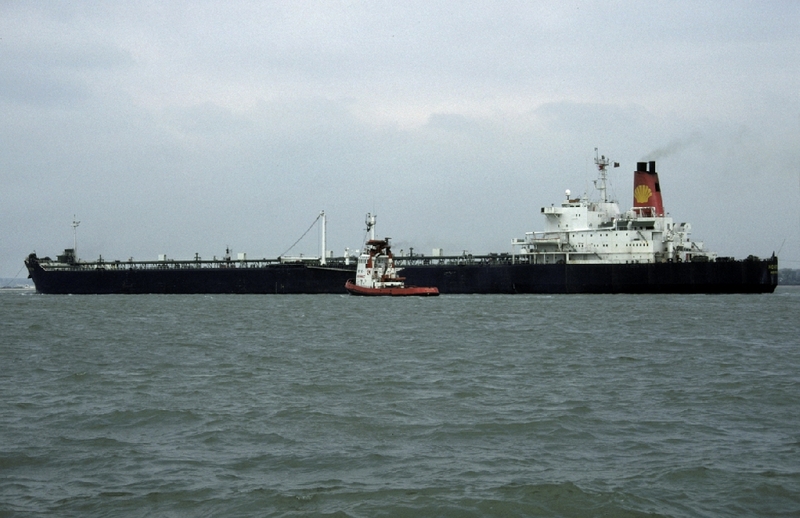 as Northsea Shuttle Tanker and renamed Northia. 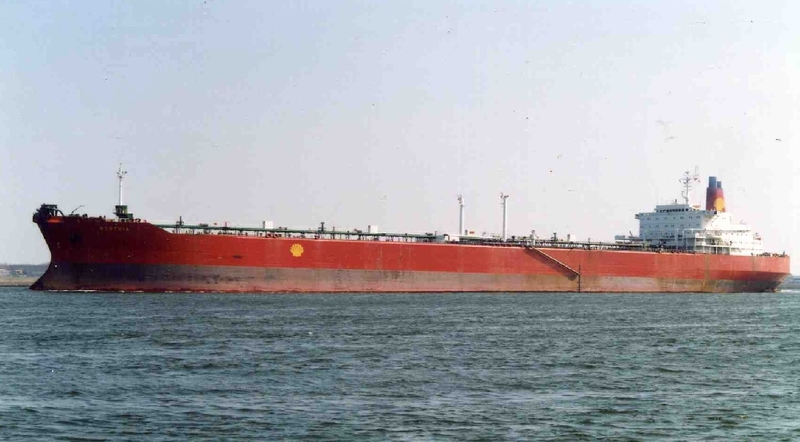 2000 sold Malaysia and refitted as FPSO Ikdam. 2015 renamed FPSO Bertam. A great vessel, got to manage her during about 10 years, had her under DNV class during suc period and class renewed in 2012 for another 5 years. As FPSO we got some 99.30% uptime, ... Great team, great tanker, great Story offshore Tunisia. Sailed on the Northia as 5th engineer, completing my motor time. I was day work and working alongside the second. We were busy as hell going from job to job, but the second ( what a grafter) was a cracking bloke and I thoroughly enjoyed my time on her. Good ship, well maintained ( A credit to the second engineer!! ), good grub, good crew -UK coast so UK television -papers when in port, fresh mik etc etc -what more could one ask for! Think I went to Drupa after Northia! decent ship to work on very busy trading from the fulmar fsu in the north sea,usual runs uk ports shellhaven,fawley,milford/pembroke,tetney,all the usual cont ports mainly europort though.drydock in rotterdam nearly killed me only a couple of us aboard 6 weeks of pure hell !!!!!! Have you sailed on Northia (2)? Log in and add yourself as a sailor to the Northia (2)! Log in and add your personal story to the Northia (2)!